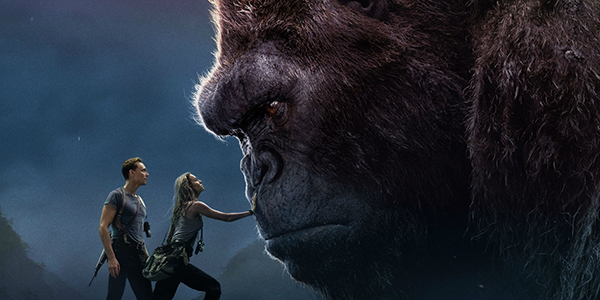 The Blu-Ray box set for the latest movie in Legendary’s MonsterVerse, Kong: Skull Island, has been revealed. The official artwork was also revealed alongside the multitude of combo packs that can be purchased: Ultra HD Blu-ray Combo Pack, Blu-ray 3D Combo Pack, Blu-ray Combo Pack, and DVD. 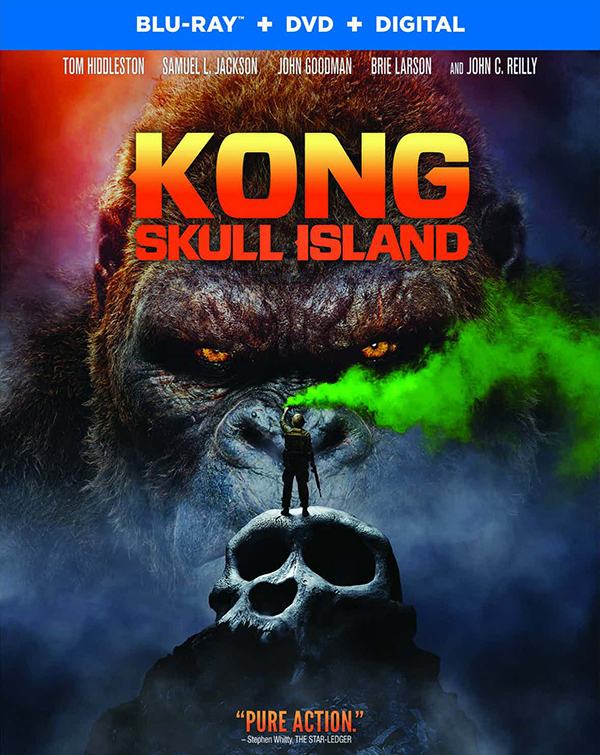 As the second installment in Legendary’s MonsterVerse, Kong: Skull Island centered around a team of scientists and soldiers who travel to an island in the Pacific and encounter Kong. The film grossed half a billion dollars within the first month of its release, which spelled good news for the continuation fo the MonsterVerse. The first installment of Legendary’s MonsterVerse was the 2014 Godzilla film and several more installments including Godzilla: King of Monsters in 2019 and Godzilla vs. Kong in 2020 are planned as expansions of the universe. The film will be available June 20, 2017, on Digital HD and available on 4K, 3D, Blu-ray, and DVD on July 18, 2017.